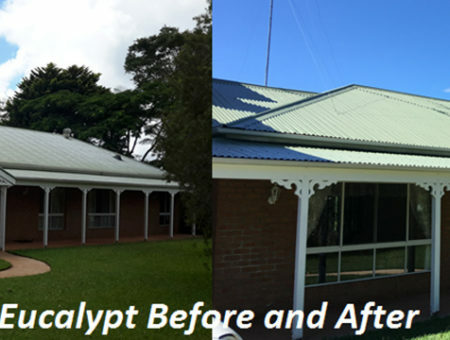 Painting and restorations are our bread and butter. If there’s one thing we’re especially good at, painting is it. 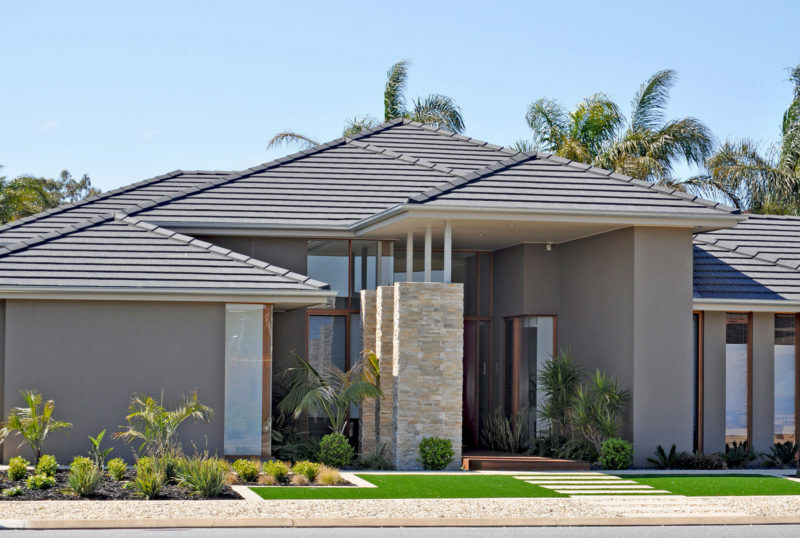 See some of our previous work in our gallery! 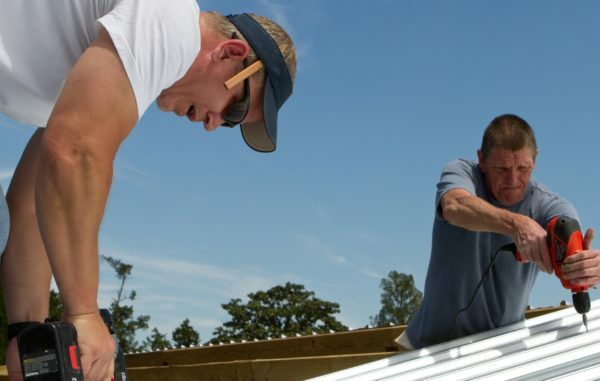 Along with painting your roof, we also paint gables, gutters and fascias. 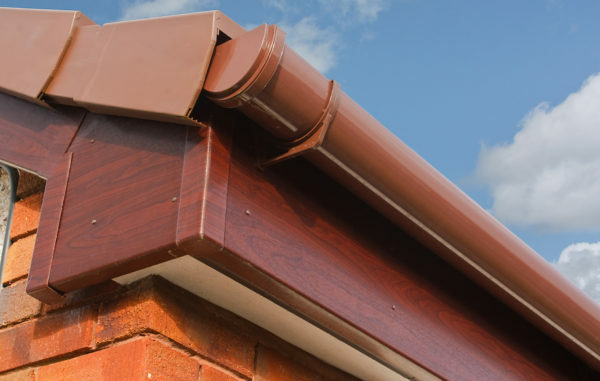 We know the best way to paint gutters as well as anything roof related. 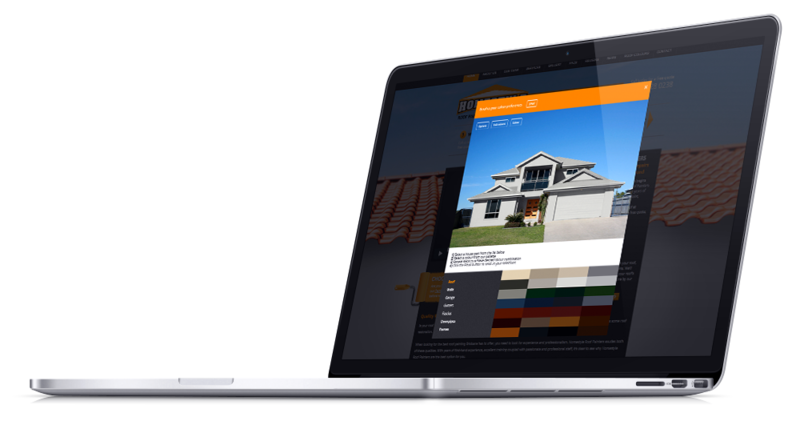 To see what your home could look like with a new colour scheme, have a play on our new Paint Previewer. 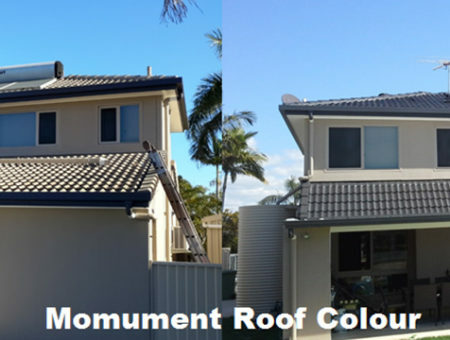 With roof painting Sunshine Coast, preparation and quality products are everything. 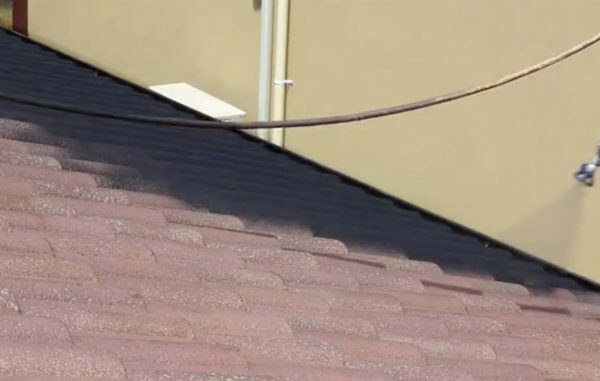 At Homestyle, we put a lot of effort into making sure your roof paint is applied properly, and we only use the highest-grade coatings and application methods not only for your roof but the best way to paint gutters too. 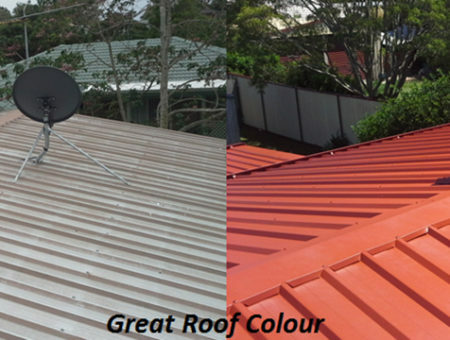 Colorbond® roof painting ensures that your roof is protected, easy to maintain, energy efficient and secure. 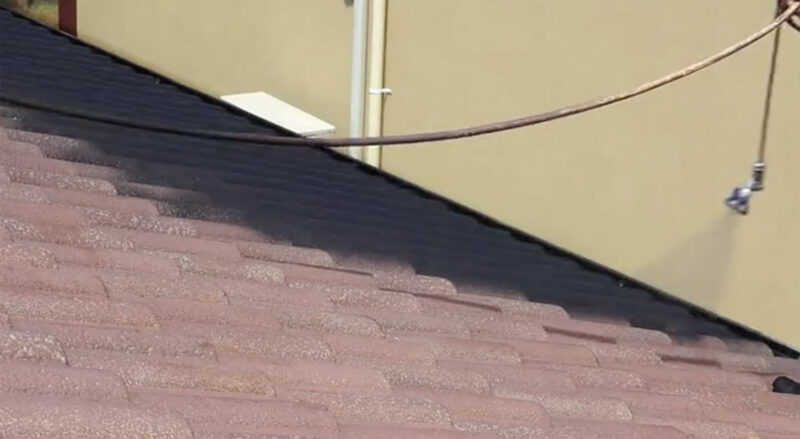 WHAT DO I NEED TO KNOW ABOUT ROOF PAINTING BEFORE I GET IT DONE? 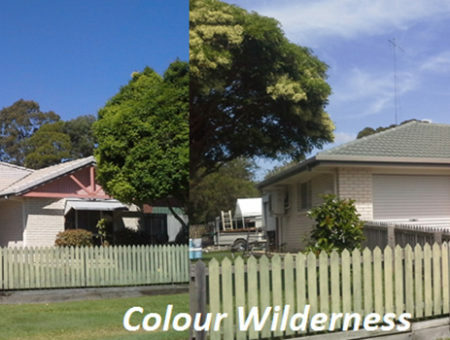 Beware people who say they’ll simply come and spray a new coat of paint on. 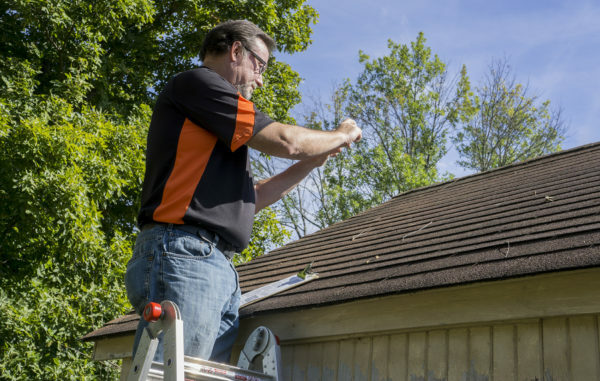 Painting a roof well—so that it lasts for a decade—is a complex project, requiring cleaning, repair and proper surface preparation with sealers and undercoats. 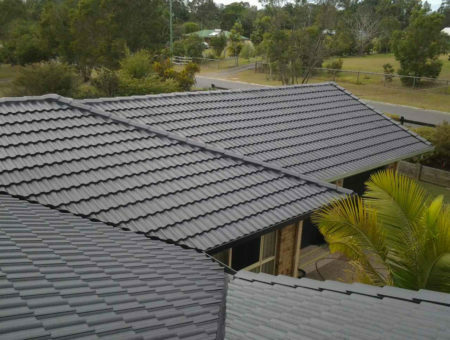 Even Colorbond® coatings turn to powder after about ten years, and you can’t simply paint over them. 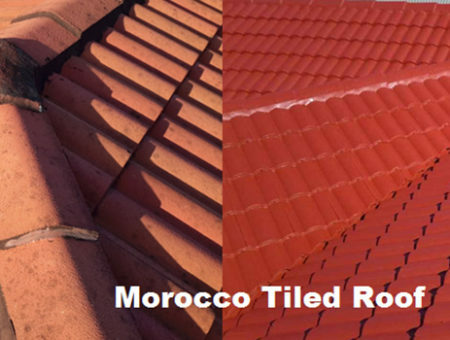 You need to strip away the degraded coatings and reapply new ones in the right way! If you find a very low quote for painting, ask a few questions to make sure they aren’t cutting any corners. 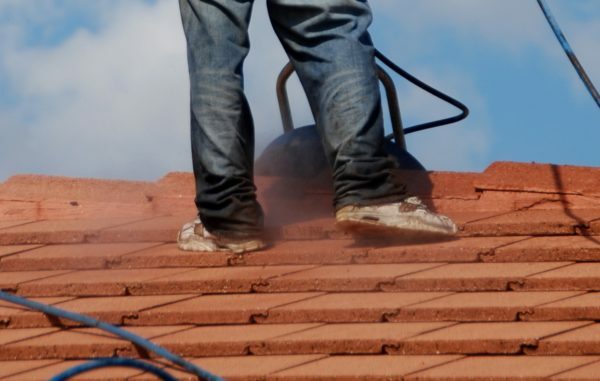 Any painter worth their salt will provide a detailed written rundown of the work and costs involved. 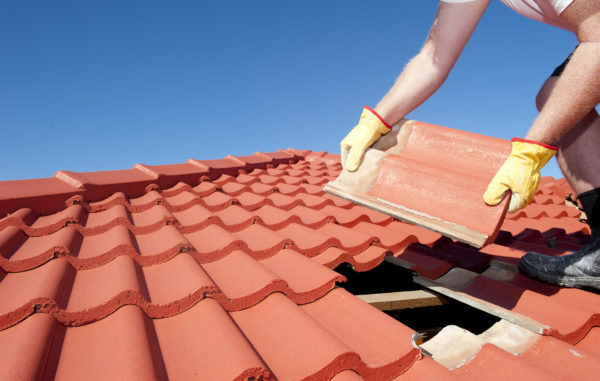 We offer affordable and cost effective solutions to fit your budget. 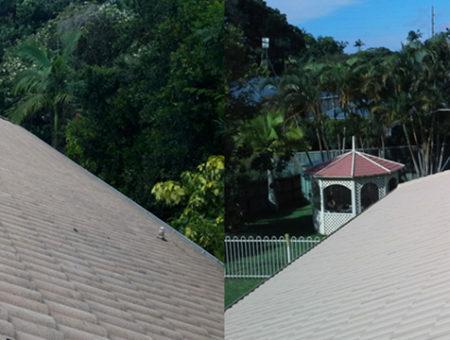 If your looking for affordable roof restorations andpainters Sunshine Coast, we’ve got you covered! 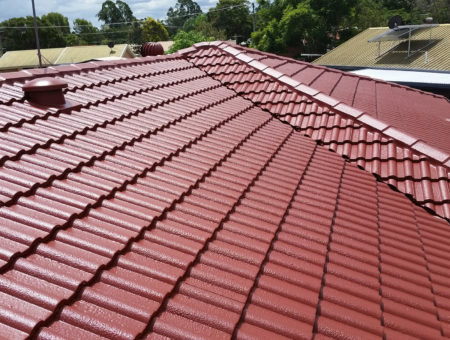 Contact our friendly team today for a free quote. 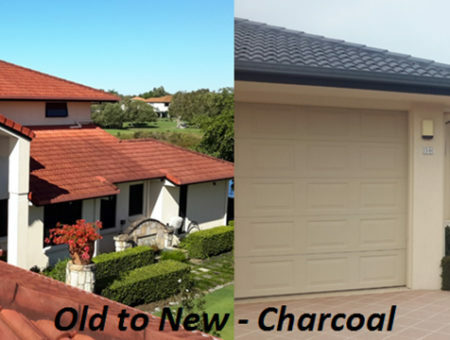 Call 07 5495 2200 now to give your roof a new lease on life!